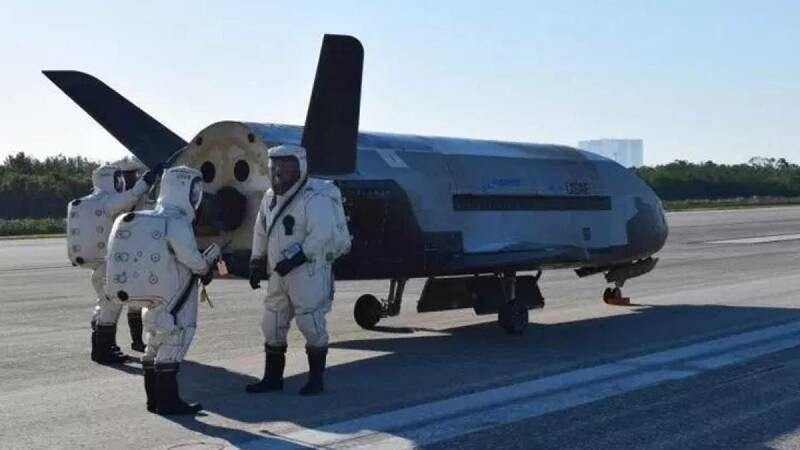 Washington : Ahead of the arrival of Hurricane Irma in Florida, SpaceX successfully launched a secret US Air Force space plane from NASA's Kennedy Space Center. Falcon 9 is a two-stage rocket designed from the ground up by SpaceX for the reliable and cost-efficient transport of satellites and SpaceX's Dragon spacecraft. Following stage separation, Falcon 9's first stage landed at SpaceX's Landing Zone 1 at Cape Canaveral Air Force Station, Florida, SpaceX tweeted. In 2014, SpaceX signed a 20-year lease with NASA for the use of Launch Complex 39A. Since then, the company has made significant upgrades to modernise the pad's structures and ground systems.